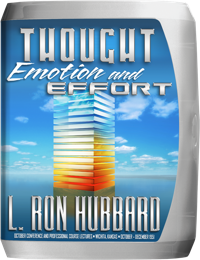 The pivotal breakthrough in this book, pointing to all that would follow, was encompassed in one word: Self-determinism. And while self-determinism in its native state is positive and strong, an individual can determine to be used or worked upon by the environ and its people. 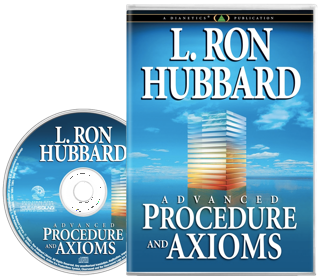 As L. Ron Hubbard otherwise wrote, “Engrams are effective only when the individual himself determines that they will be effective.” The “Fifteen Acts” of Advanced Procedure are oriented to the rehabilitation of the preclear’s self-determinism.